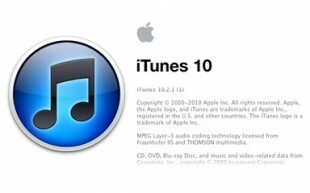 While iOS 4.3 was not released yesterday after all, Apple did release a couple of interesting updates, including a new version of iTunes, dubbed iTunes 10.2.1. This new version of iTunes is only a minor update, and is designed to improve the compatibility of the software with iPhones, iPads and iPod touches running iOS 4.3. iTunes 10.2.1 also improves Home Sharing, a feature designed to let users stream and transfer music and videos on their iOS-powered devices with computers on their local network. 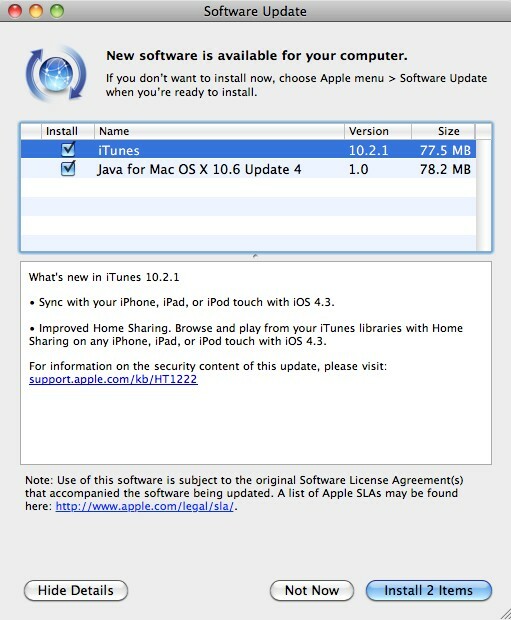 As for iOS 4.3, the new iteration of the operating system should be available for download later today.